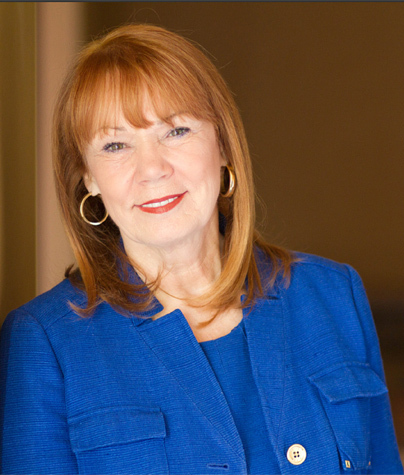 The mission of University Medical Center Foundation is to provide support for University Medical Center of El Paso in their mission of improving the health, wellness and quality of life for all El Pasoans. Part of a proud one hundred year history, UMC evolved from a small general hospital at the turn of the century to today's 394 licensed bed academic teaching hospital for the Paul L. Foster School of Medicine and Texas Tech Health Sciences Center. A three time designee as one of America's Top 100 hospitals, UMC is also home to nine residency programs where the physicians and caregivers of tomorrow are trained. UMC provides El Pasoans with a full array of services: Emergency/Trauma, Surgical, Intensive Care, Hematology/Oncology, Orthopedic, Cardiology, Neurology/Stroke, Geriatric, Mother/Baby, Lab, Radiology, Pharmacy services, Rehab and more. Six UMC Neighborhood Healthcare Centers provide primary care and specialty referral. 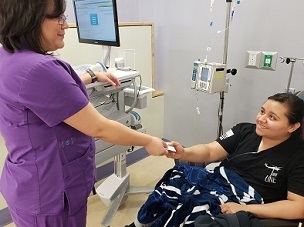 UMC serves one out of every two El Pasoans offering unprecedented donor impact. Through their gifts donors have the power to improve a patient experience, impact physician recruitment and retention, advance medical care, impact medical education, provide more care to more patients, affect economic development and create jobs...and last but not least save lives. Here's how we make a difference. With every check written, every dollar donated...we recognize that there is a question in the back of every donor's mind...will my donation really make a difference? Am I really having an impact? Every penny donated to UMC Foundation stays right here at home. 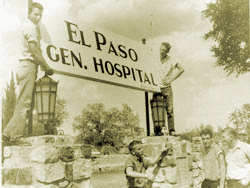 60,000 El Pasoans are admitted to UMC each year. More than 62,000 patients seek treatment at UMC's Level 1 Trauma and ED. UMC is home to the Center for Advanced Gastroenterology and Endoscopy providing state of the art minimally invasive procedures not available anywhere else in the region. UMC's Mother/Baby is home to one third of all babies born each year in El Paso and the only source for 24/7 neonatology. More than 89,000 people a year receive easily accessed affordable primary care close to home at UMC Community Clinics. One out of every 2 El Pasoans is impacted by the care provided at UMC. Since 2009, through the support of generous donors from every walk of life, UMC Foundation has raised over $20 million dollars through over 80,000 donations large and small from events, grants, major gifts, pledges and annual fund drives to provide medical equipment, compassionate care, public health education and family care grants. We offer donors the opportunity to make a difference right here at home.